As another of its many services, PTS DUFOUR offers destuffing of parcels shipped by container, and conversely stuffing of LCL cargo. We provide all related services such as palletisation, wrapping, warehousing, and order preparation. We take the specific nature of your goods into account and choose our stevedoring and lashing equipment accordingly. 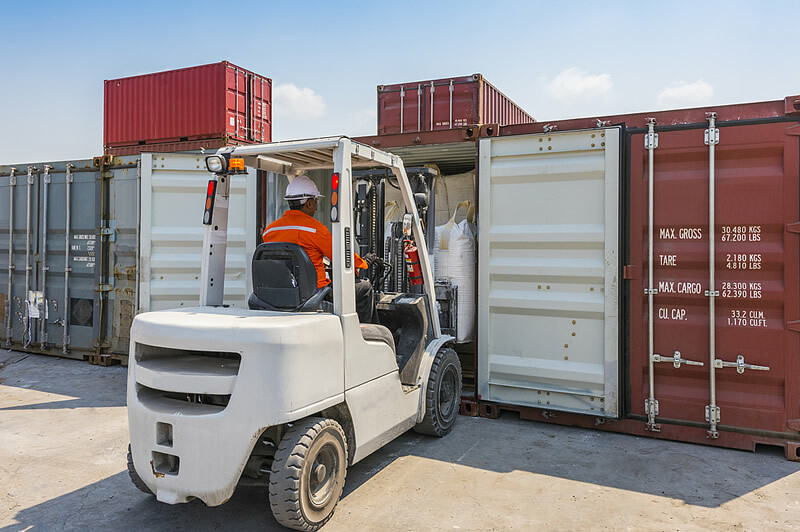 To reduce the cost to you and secure your shipments, we take charge of the stuffing and dunnage of your cargo in 20′ or 40′ containers. PTS Dufour is alert to take the nature of your cargo into account and always offer you the right solution. Depending on your requirements or specifications, our teams use manual or automated stuffing and destuffing techniques to keep your products safe and undamaged.